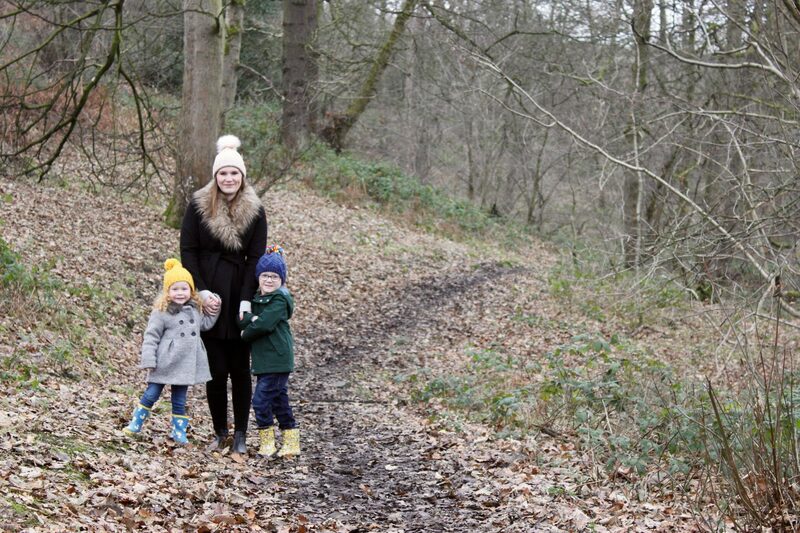 Raising a family isn’t cheap and especially when you want to go out and have fun, adventures and make the most of your children being young. Meals out, holidays, days out, it all adds up and we have to budget and prioritise. But what if money were was no object? What if you could go on the holidays that you want, eat out where you want, own the car that you’ve always wanted and live in the house that you’ve always dream of? How much would it cost to maintain that lifestyle? I had a think about this and as a ball park figure I though a salary of about £50,000 would be realistic. 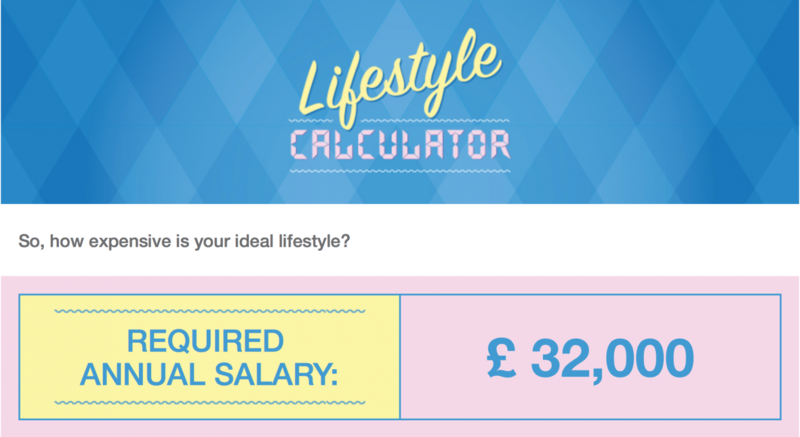 I used the Stay Sourced Lifestyle Calculator to work out my dream salary and I have to say I was surprised by the results! The calculator asks you a series of questions such as what type of property you’d like to own, how many children you’d like to have, what type of holidaymaker you are and what type of car you would like to own. I answered all of the questions 100% honestly and was surprised at the answer, it’s far less than I’d anticipated. It then suggests some jobs that you could do to earn this kind of salary which I though was quite useful for any young people who are still choosing a career path. I think that this just goes to show that a happy life isn’t necessarily all about money. We can live comfortably and do all the things what we want to do on far less money that we might have expected. Have a go at the quiz and let me know you’re results, I’d love to know!